Beautifully designed with thought and attention, this book is a perfect small, special gift. With sources ranging from Calvin to Victor Hugo and topics ranging from Life to God, this little book of quotes can pique the interest of anyone, from any background. Each page contains a quote and a related Bible verse, making it a power-house of wisdom and knowledge. Beautifully designed with thought and attention, it is perfect for a small, special gift. 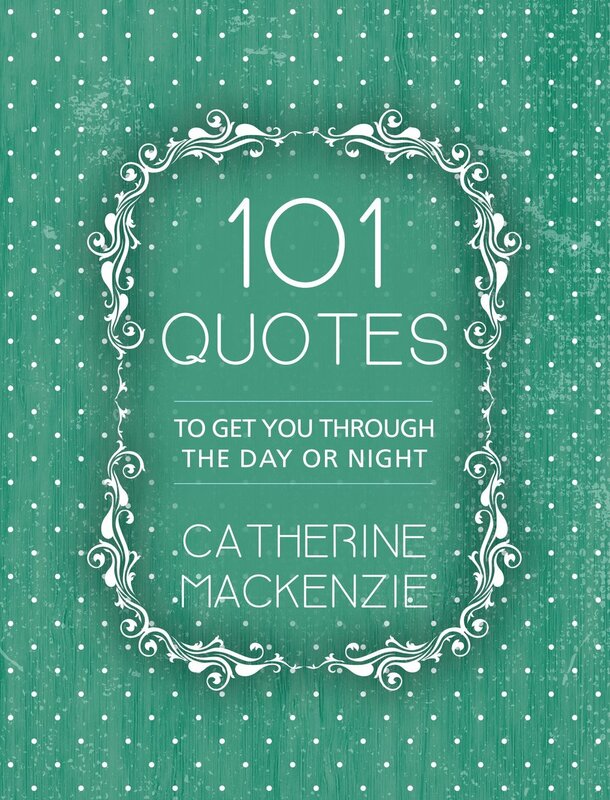 101 Quotes by Catherine MacKenzie was published by Christian Focus Publications Ltd in July 2017 and is our 1514th best seller. 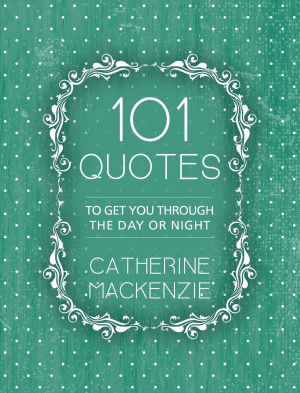 The ISBN for 101 Quotes is 9781781918890. Be the first to review 101 Quotes! Got a question? No problem! Just click here to ask us about 101 Quotes.